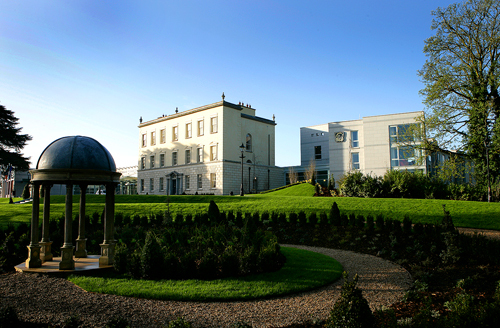 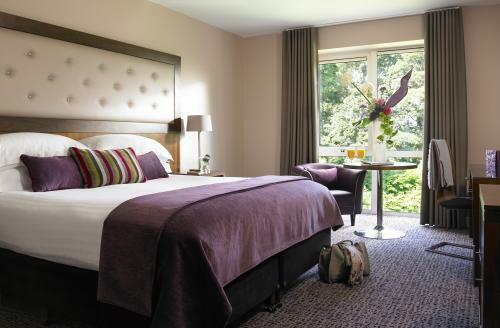 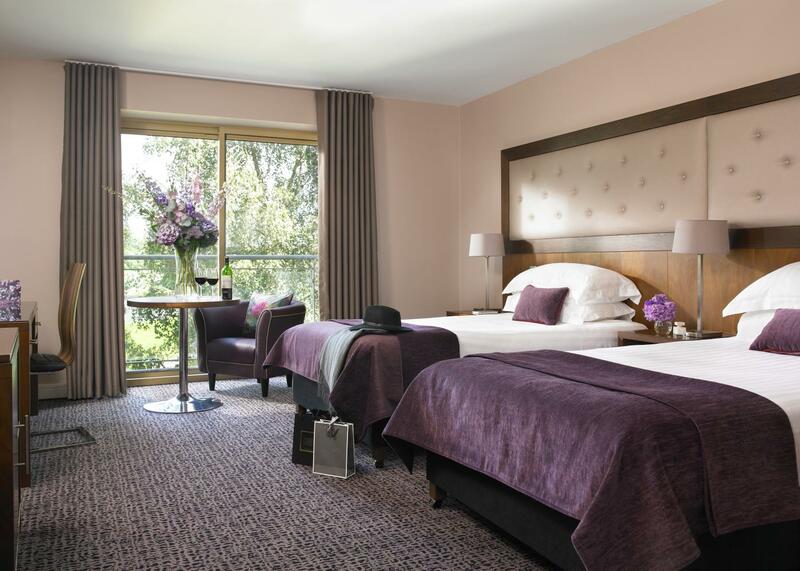 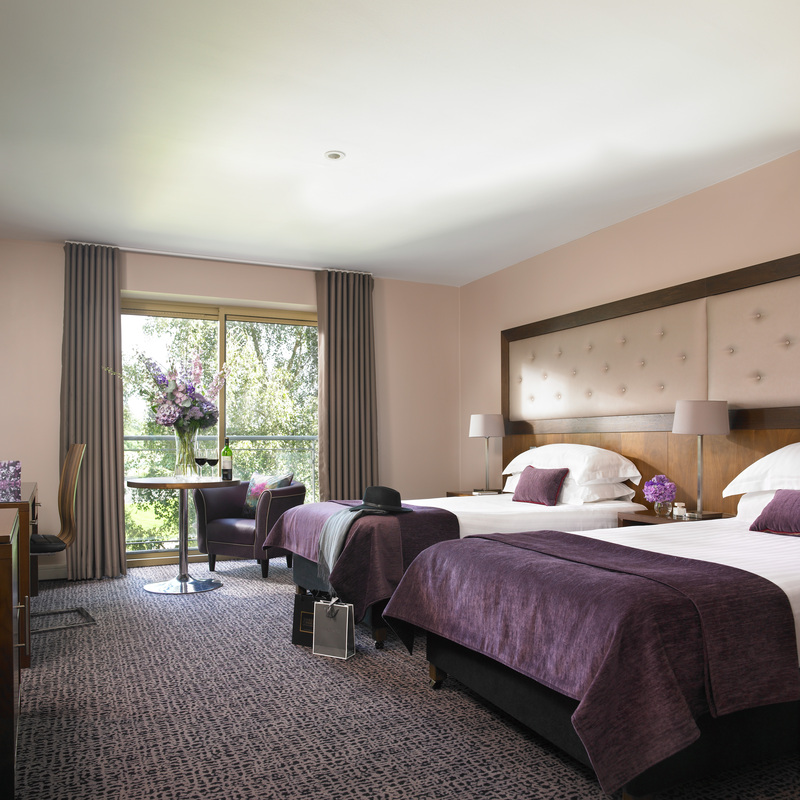 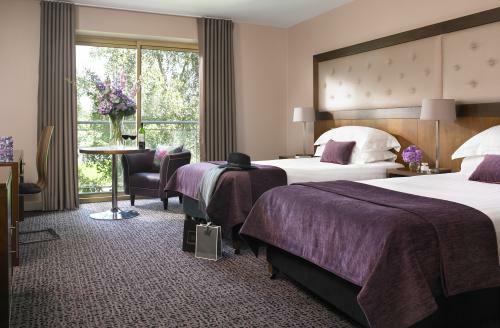 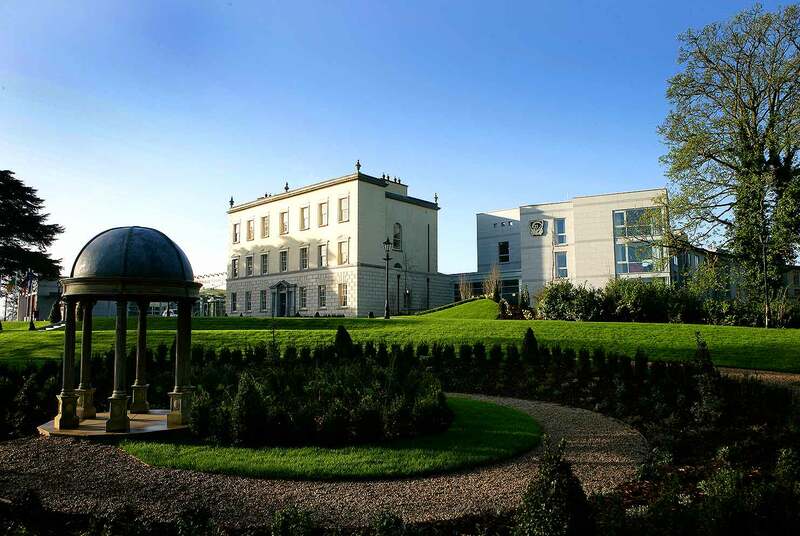 Dunboyne’s Deluxe Rooms are the epitome of comfort. 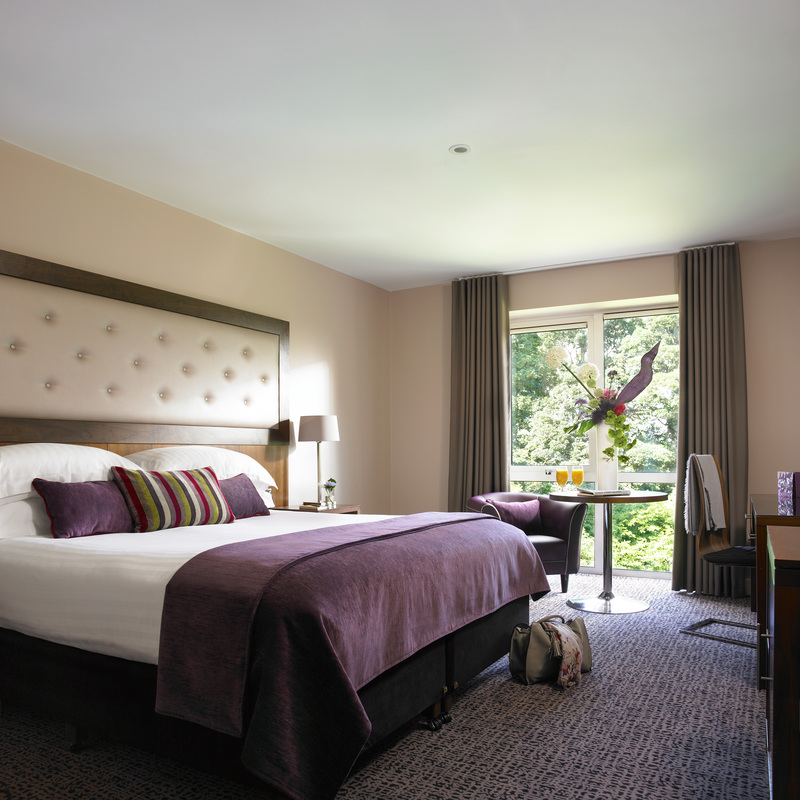 With amazing views to the gardens and lawns, you will feel as if you have entered a haven of tranquility. 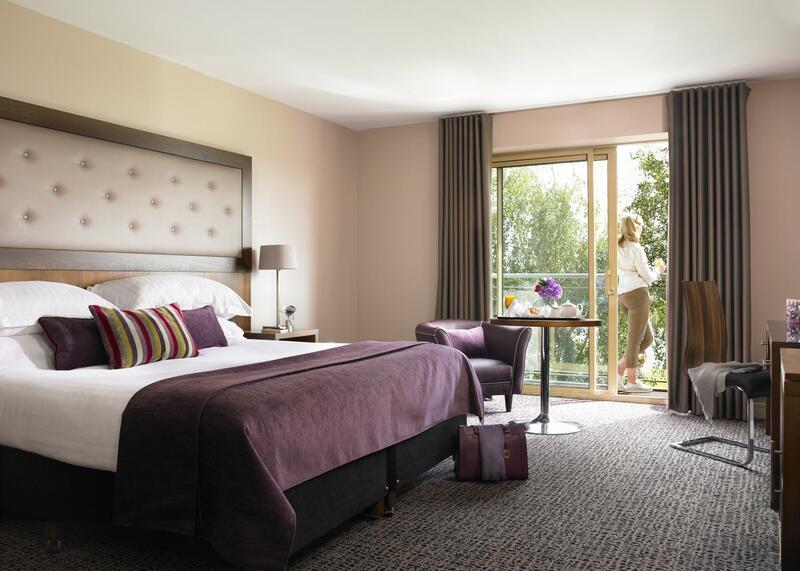 Calming, comfortable & spacious, these guest rooms are flooded with natural daylight, with a selection opening onto private balconies.